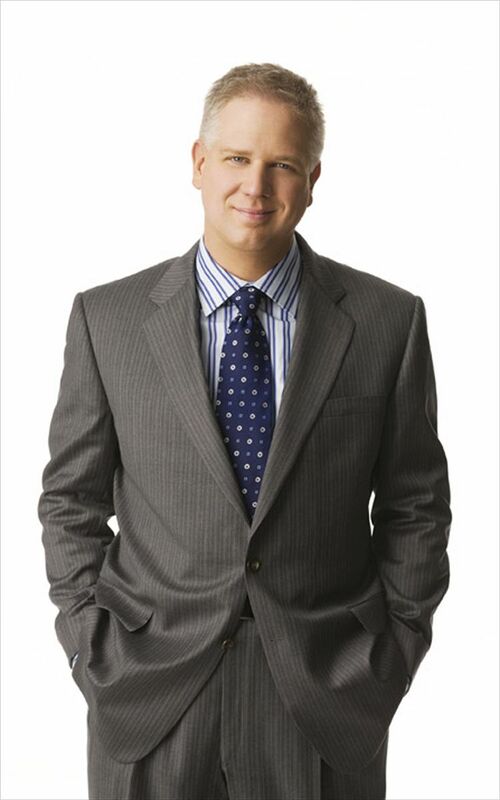 Glenn Beck: Speaking truth to power, or helping power speak its truth? Julian Assange: Exposing truth hidden by power, or destabilizing trust between powers? Trapped in the middle: Freedom of expression and the marketplace of ideas. Raise these questions in a poll across America, or in fact the world, and you would receive a substantial difference in opinions expressed. Beck and Assange are both polarizing figures having drastic effects in an already polarized nation. Sarah Pavlus at mediamatters.org has written many interesting articles on the nature of Fox News and its reporting style. Blurring the line between opinion and fact is a not too secret mode of operation at Fox News, and many have commented on the detrimental impact of this growing journalistic trend. As opinions are themselves not always rooted in factual information, the danger of removing the divide between opinion and fact invites the potential for mass dissemination of misinformation, as Beck has done. 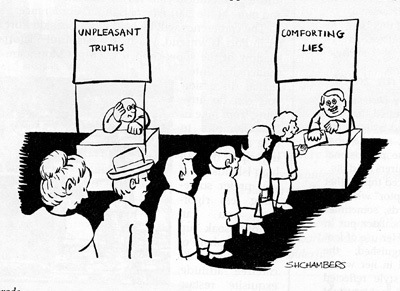 Propagating opinion as fact in the form of misinformation has the effect of public opinion being largely misinformed. Having a populace in a democratic state which forms its voting opinion on misinformation cannot be in the public interest. Where does the responsibility of the state get involved in regulating freedom of expression by ensuring the separation of news and opinion, like the responsibility of ensuring the separation of church and state? Assange’s actions in spreading classified documents provided to Wikileaks have created a furor around the world. Information that is both frivolous and relevant has been made available for the public to pass judgement. His mode of operation has raised serious concern in authoritative camps which rely on a certain degree of secrecy in order to go about their daily business. Is the Wikileaks story an example of crossing a line? First, we have to ask where the line should be. I think it has to move so that our default, especially in government, is transparency. Rather than asking what should be made public we should ask why something should be kept private. Imagine if all government information and actions were public except matters of security and personal and private identification. When does the responsibility of government to engage in transparent behaviour overrule its desire to keep information from the public? If government does not act with satisfactory transparency, what right does it have to put those on trial who work to bring it to account for its actions? Underlying the controversy surrounding both Beck and Assange lies a concern with freedom of expression and the marketplace of ideas. On the one hand we have a television personality hosting a show on a network which professes to be news orientated and objective in its reporting consciously misrepresenting the facts in order to push a political agenda. 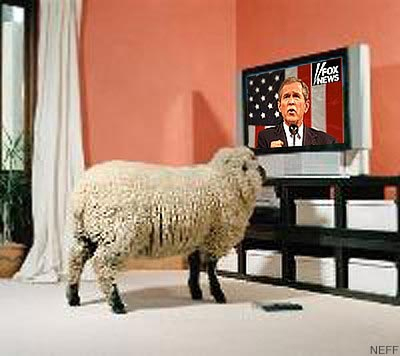 Whatever Fox News and Glenn Beck claim, the network’s outright partisanship has been well-documented. The network is now the most watched in the US and Beck’s show is its centerpiece. What if Beck was to remain within the limits of factually based reporting? What if after presenting the facts he provided his opinion on the issue, would his argument be so contrained by reality that it would become unbelievable and so fail in the marketplace of ideas? If the answer is ‘yes’, Fox News and Beck’s freedom of expression should be limited, shouldn’t it? What good is freedom of expression if the marketplace of ideas sells only misinformed fruit? On the other hand we have a self-proclaimed activist and anti-authoritarian releasing sensitive information that is largly based on fact. The leaks document actions by the most powerful government in the world. Many of those actions are, like those evident in the “Collateral Murder” video, important issues for the American public, and indeed the global public, to be aware of, contemplate and judge rationally. What if the US military had made the atrocities shown in the video known? What if the US government had started an investigation into the killings and brought those responsible to account in full view of the public eye? What if government actions were governed by this kind of transparency? Wouldn’t the Wikileaks revelations simply vindicate an already high standard of ethics rather than reinforce those already skeptical of US government activity? If the answer to the last question is ‘yes’, why does government not act with transparency as its goal rather than its enemy? Why are the US and other governments, and indeed a range of political commentators, attempting to keep relevant information from getting in the hands of the public to be contemplated and judged rationally? After all, what good is freedom of expression when the marketplace of ideas has no factual information in stock? All we are left to form judgements with are the loaded opinions of political commentators whose objective integrity is nefarious to say the least. I have no problem with opinions that differ from my own so long as they are presented honest and with truth as their objective. Finding the value in your opponent’s argument whether you agree or not is the basis on which progress is made. The value of two intelligently-expressed ideas combating each other in argumentation is found in one of those ideas or a combination of the two taking prominence. The best idea reigns supreme by individuals rationally judging it to be superior to the rest. That is the nature of the marketplace of ideas, and that is how the democratic-capitalist system functions. But what happens when misinformation is freely expressed, as with Fox News and Glenn Beck, and when factual information is oppressed, as with Julian Assange and Wikileaks? I encourage everyone to think about the potential consequences.